ssmoon has no other items for sale. 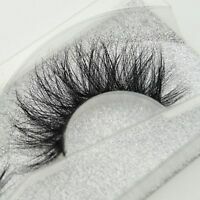 Fab lashes.very stylish.price DOES NOT reflect the superb quality. Love it! Will definitely be ordering again. Item was ok but not as photographed on listing! Disgrace. Got sent the wrong items then they refused to send the correct items!! 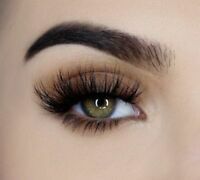 The lashes are nice - but don’t look anything like the picture! Fantastic quality and very full natural looking lashes 1000% recommend and been complimented, I have also bought again thank you!! Very inexpensive. Good quality. Very long also but looks natural. 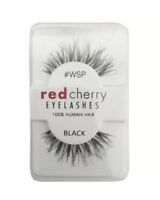 These are very good quality eye lashes that can be used over and over again.